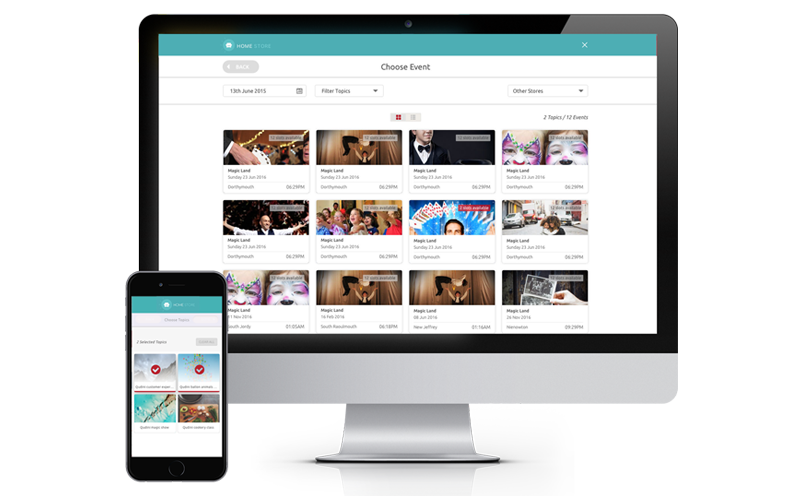 Drive new footfall by enabling your customers to pre-book appointments across any channel. Retain and convert more customers by creating a pain free waiting experience and more efficient shop floor. 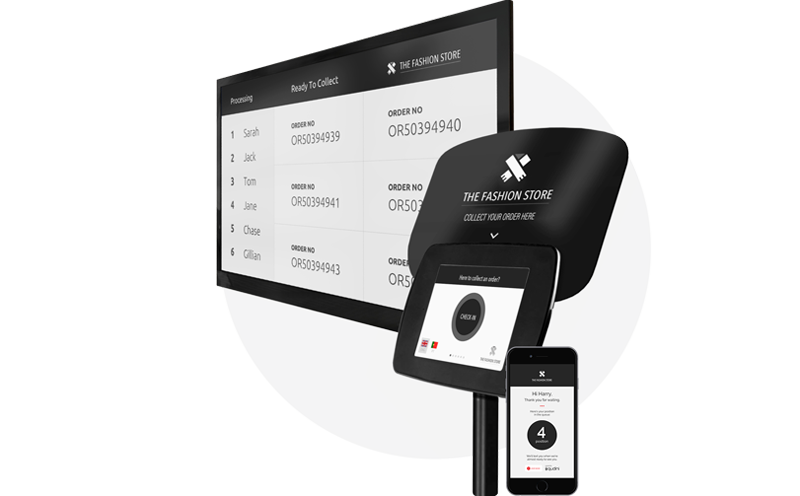 Qudini’s innovative queue management platform allows you to manage customer flow, track footfall and create an in-store experience that is convenient and fustration-free. 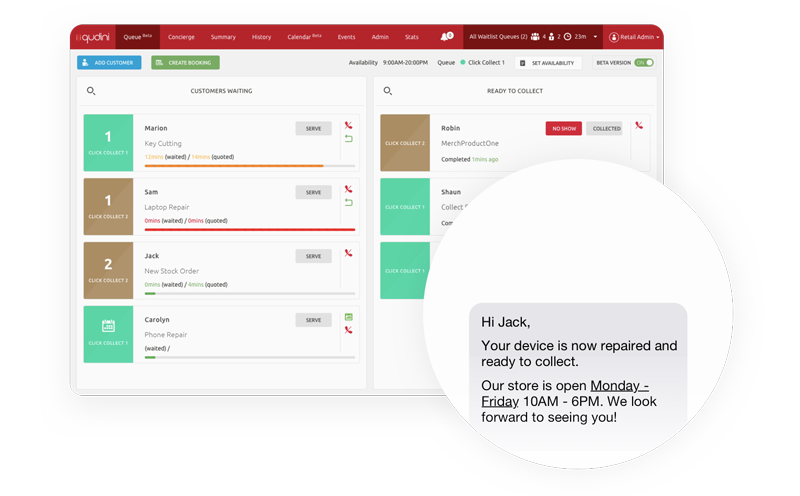 Improve customer loyalty, with personalised communication for customers waiting to collect orders and repairs. 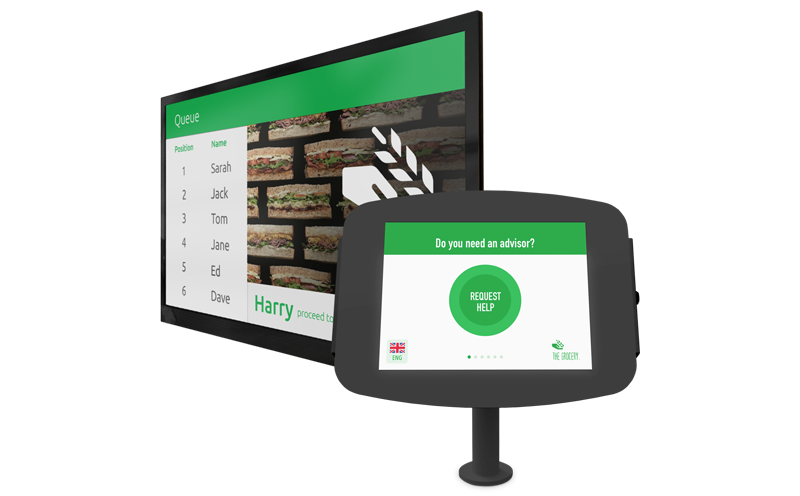 Ensure no customer is left unserved by enabling them to call for staff help from anywhere in store. 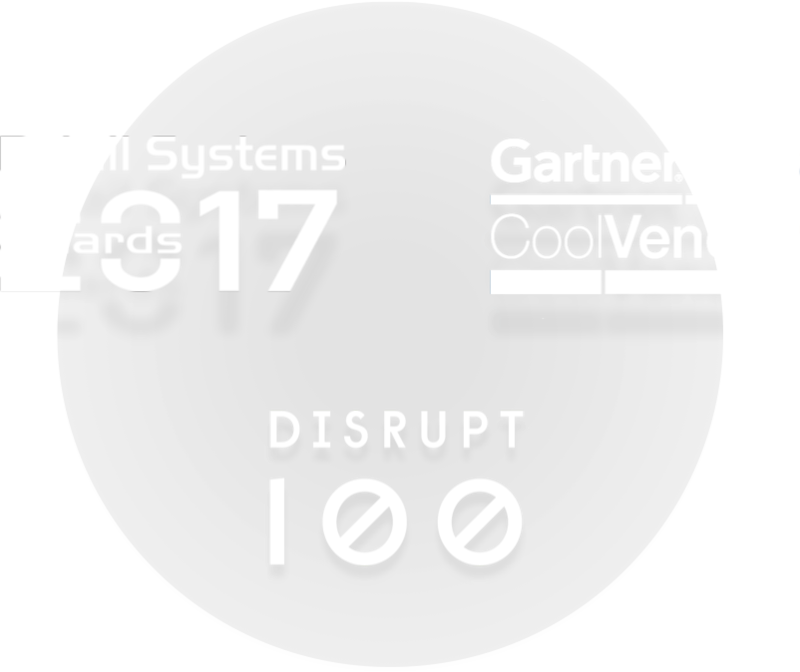 Retail Systems, Gartner and Disrupt 100. Qudini’s ability to improve customer experience has resulted in a significant reduction in customer walkouts for O2 UK. 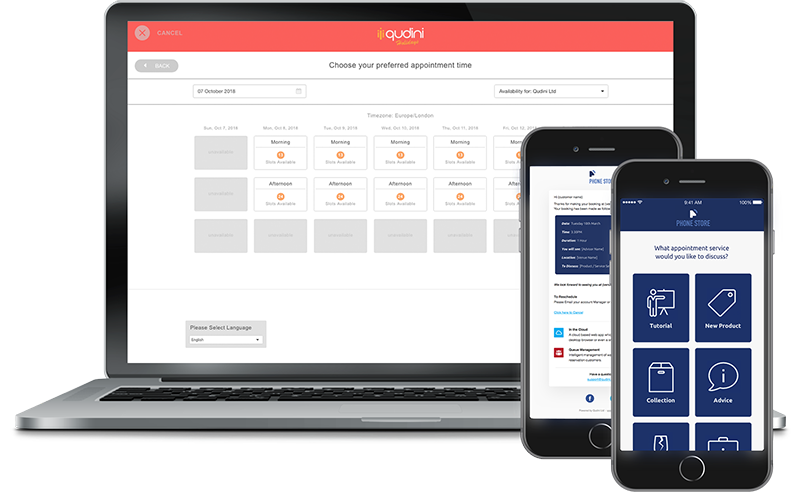 Qudini helps to reduce full time resource allocation to areas of store, freeing staff to work on other tasks. Due to the improved customer experience and increased movement in high street opticians stores. Qudini’s innovative technology has enabled House of Fraser to enhance customer satisfaction and loyalty. Our appointment booking software enables staff to deliver a more personalised and vastly improved customer service that converts more customers for a high-street travel agency. Qudini enables your organisation to have full transparency of its in-store operations helping our clients to increase revenues and save costs across their store estate. Giving customers estimated waiting times makes a massive difference to their likelihood of staying in store to speak with an advisor. Customers leave their number & wander around the store to do other things. A customer went and purchased an Xbox whilst he was waiting for customer services. When a customer books an appointment online, it allows me to put them with the right person as I know what they are coming in to discuss. This increases the chance of making a sale. The customer journey is smoother, and most importantly are customers really like it. The collection system is really helpful and has sped everything up. It frees up the team to work on other things. I love the reporting dashboard. I use it during my daily team sessions to drive sales and plan lunches and breaks.